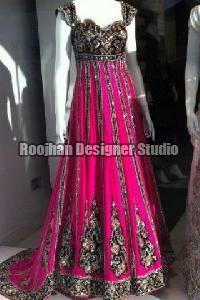 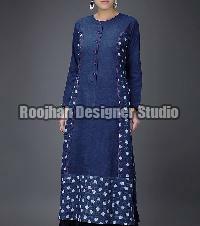 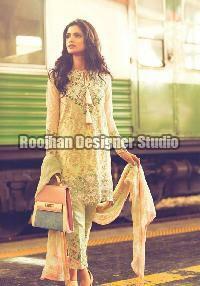 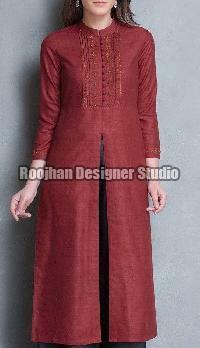 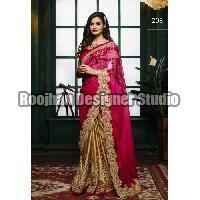 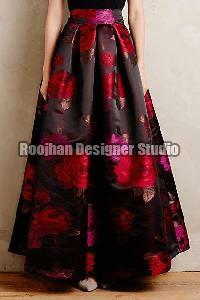 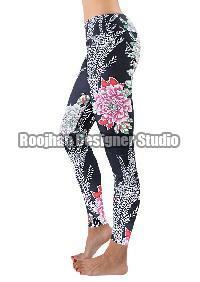 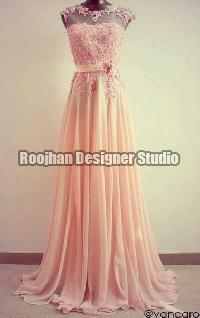 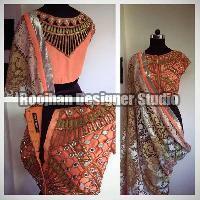 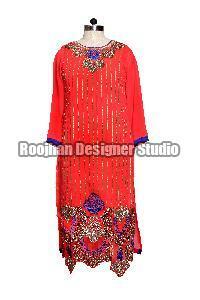 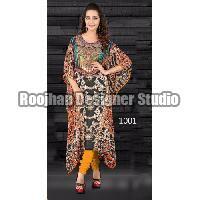 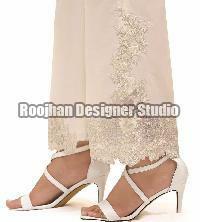 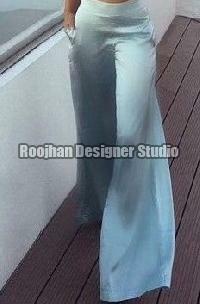 Roojhan Designer Studio is a dependable exporter and supplier of the finest quality Ladies Wear. 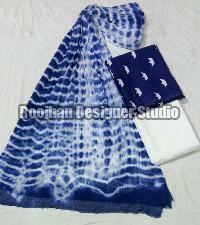 The range of products that we bring to the clients entails Suits, Kurtis, Dresses, Night Wears, Sarees, Blouse, Lehenga, Packing Bags, etc. 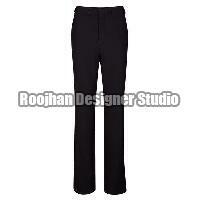 We take pride in mentioning that we deal in the finest quality Garments Products. 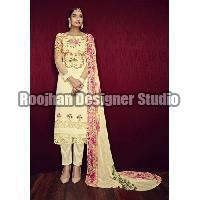 In addition to this, we provide stitched ladies suits on order. 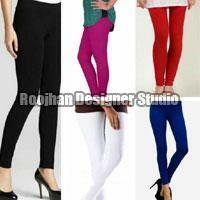 Fashionable and comfortable, the entire lot is designed and crafted in sync with leading fashion trends.